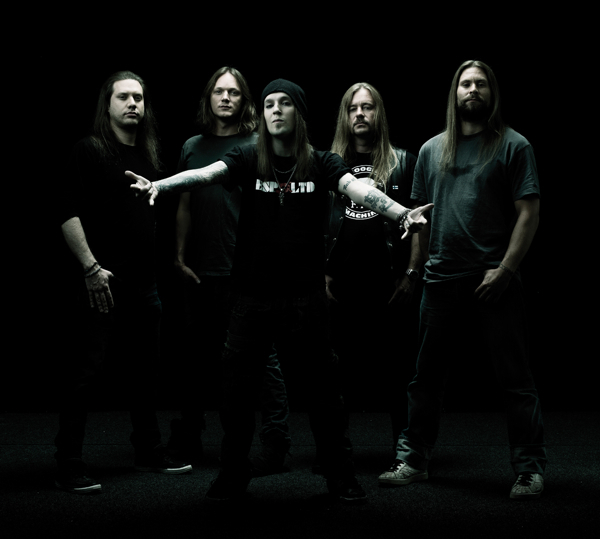 Finnish metal superstars CHILDREN OF BODOM have inked a worldwide recording deal (excl. Japan) with Nuclear Blast Records. The celebrated metal label — who worked with the band over the early stages of its career — is proud to announce the renewed partnership with the world famous band. COB, who kicked off a year long celebration of its 15th anniversary with a successful North American tour alongside label mates ELUVEITIE, have a new studio album planned for release in 2013.